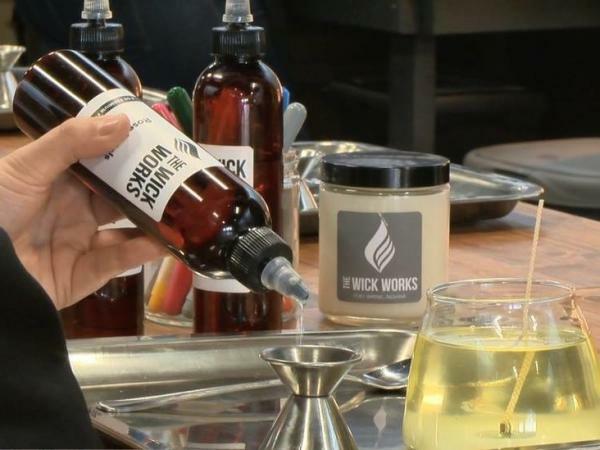 Posted on November 01, 2017 at 8:00:00 am by Emma C.
The Wick Works is the brand new way to create your own custom fragrance to encapsulate in a candle, soap bars, body sprays and more! With the help of their specialists, you can combine different essential oils and scents to make your masterpiece to take home! Making your own is so fun and easy to do. To start, you choose a container or bring your own that you want to turn into a candle. Next, head over to the Fragrance Bar where professionals can help you sample some of their many scents until you find the 2-4 you love. Prepare for the staff to ask you a million questions about your favorite smells and sniff countless different scent combinations. Mix your oils to create something that is one-of-a-kind. Stir with molten wax and your candle is ready to cool and take home to burn! 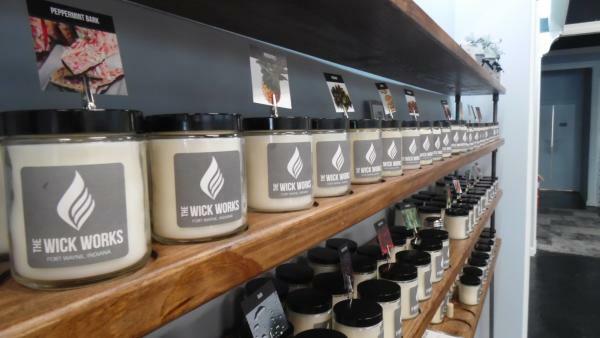 The Wick Works also offers a plethora of pre-made candles created right in the store ranging from yuzu and hydrangea to bacon and bubblegum. With so many classic and unique scents, the hardest part will be choosing which ones to take home! Reasonably priced, this activity is perfect for date night, team bonding, parties and more! 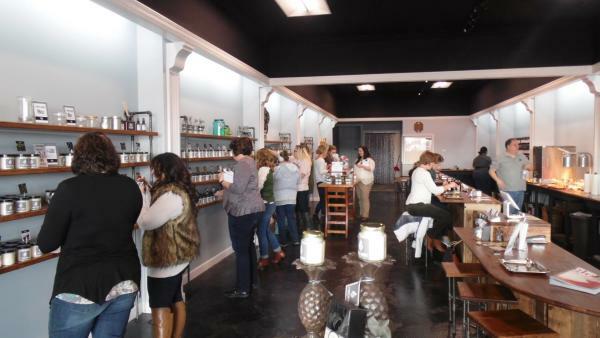 The Wick Works also offers wedding packages so you can create the perfect gift for your guests or even scent your ceremony as you walk down the aisle. Creating your own candles here is a very kid friendly activity as well. With help from mom or dad, the entire process can be very fun, simple and safe. 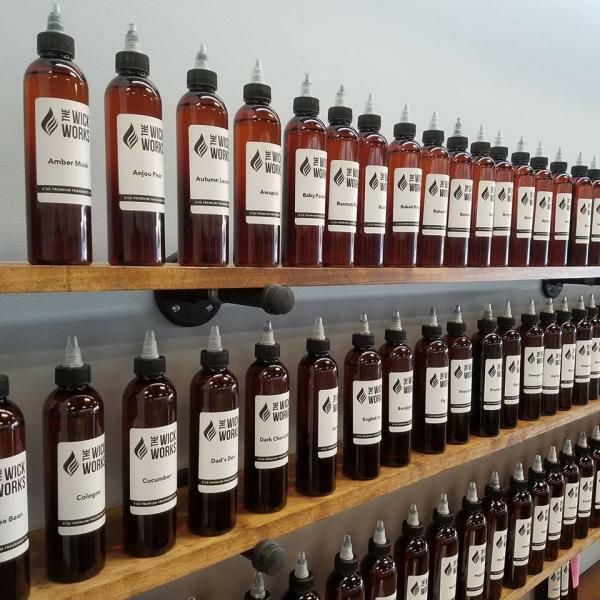 Their brand new location inside Glenbrook Square is state of the art facility for candle making and will certainly please. The 133 other stores in the shopping center host over 12 million visitors every year! While you are waiting for your candle to cool, experience food, shopping, and entertainment from new, local vendors or some of your favorite places. 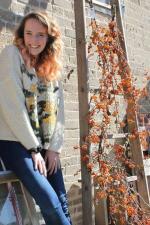 For more information, visit The Wick Works website or like them on Facebook. 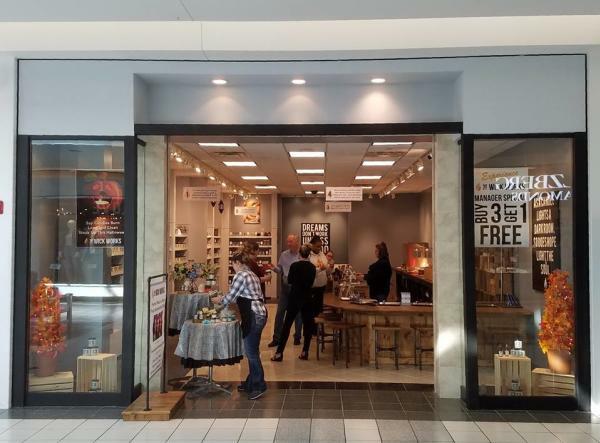 They also welcome walk-ins at their store located in Glenbrook Square down the Macy&apos;s wing.